Kyiv authorities have agreed to accept several trucks with solid wastes from Lviv for handling it at Kyiv's waste incineration plant Energia, after the waste dump in Lviv has been closed down. It is reported that the city authorities have preliminary assessed the plant's capacities to handle wastes and set waste management volumes that are safe for the Ukrainian capital, according to Yevhen Rusin, the director of Kyivkomunservis municipal enterprise. "About 750 to 1,100 tonnes of wastes are brought to the plant daily. 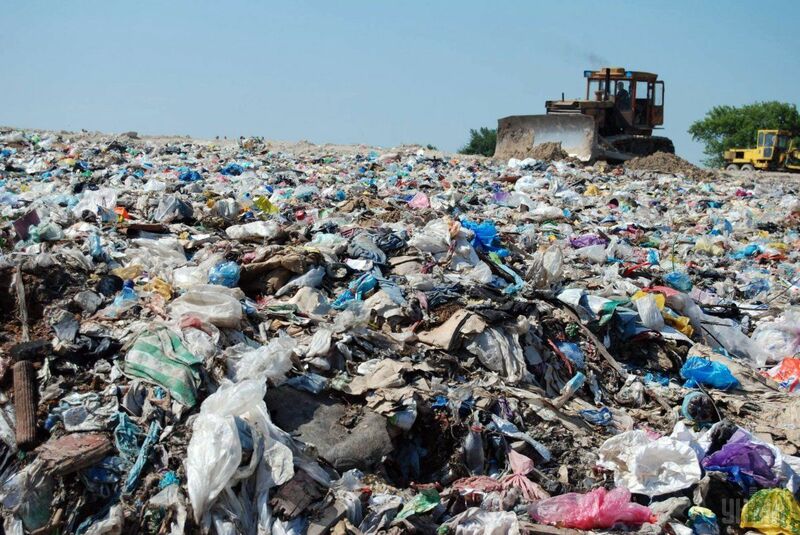 Around 650 tonnes of wastes is produced in Lviv daily. We have agreed to handle part of Lviv’s waste at levels that will be safe for [Kyiv] residents, that is up to 200 tonnes per day, or about ten garbage trucks daily. We have a safety reserve, and we do not operate the plant at a full capacity," the expert said. Read alsoEco-integration: Making Ukraine cleanerThe expert explains that the incineration of waste and garbage using Kyiv's capacities brings some benefits for the capital city. Thus, steam produced during waste incineration is used to heat water that is supplied to one of the Ukrainian capital’s districts, allowing to save more gas used to produce thermal energy. "Lviv is facing a difficult situation now. The city has only one waste landfill that has been temporarily closed. If neighboring towns had agreed to accept at least one garbage truck from Lviv, it would not have been necessary to transport it over 500 kilometers to Kyiv. The expert also recalled the situation faced by Kharkiv in June 1995. All the treatment facilities in the Ukrainian city had broken down back then, and the city was cut from water supplies for the whole month. However, the expert notes, the authorities had mobilized resources from the whole country to help resolve a situation in Kharkiv. A unique pump was supplied by NATO. Rusin noted other cities across the country should follow suit and render assistance to each other when necessary.